One could almost hear visitors holding their breath as soon as they entered the first-ever World Lighthouse Heritage Exhibition. 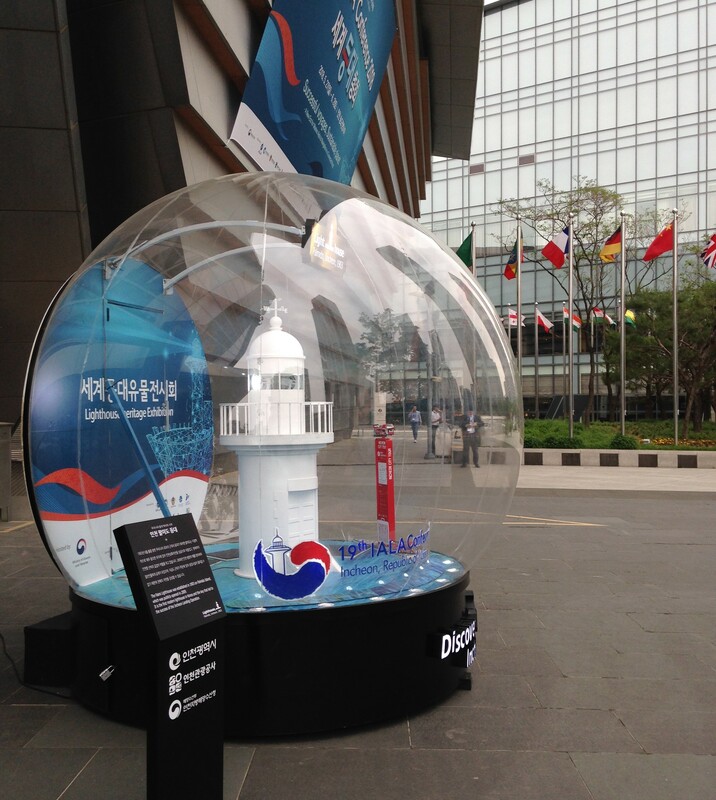 Staged by the Korean Ministry of Oceans and Fisheries (MOF) at the Songdo ConvensiA Centre in Incheon, this exhibition marks a brave initiative that has come to full fruition against a tight deadline. 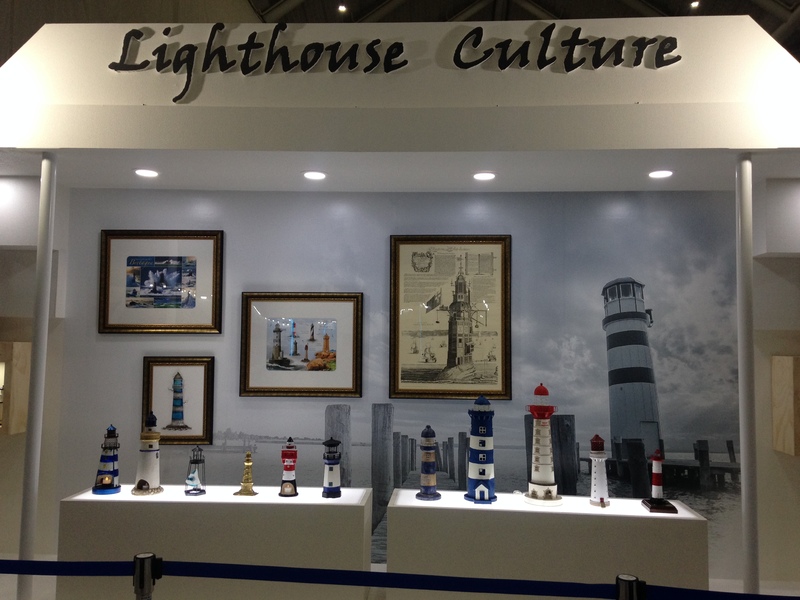 Officially opening the exhibition, which takes place alongside the 19th IALA Conference held from 28th May to 2nd June in Incheon, MOF Director-General, Mr Woonyul OH, said that its aim was to conserve lighthouses for the future. It was important to ensure their continuous legacy as human engineering triumphs for generations to enjoy and learn from. IALA Secretary-General Francis Zachariae said the exhibition made maritime history as a world first. He praised its unprecedented concentration of fascinating heritage artefacts from around the world. Perhaps Mr Zachariae sowed the seed for a follow-up exhibition in future. 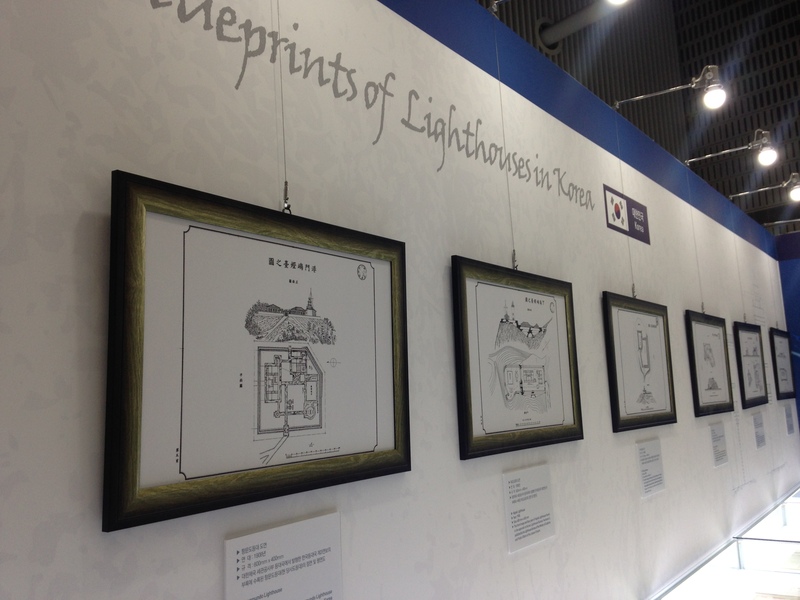 He said that the formal Incheon Declaration on lighthouse heritage, which is planned for the concluding day of the 19th IALA Conference, will breathe new life in IALA’s Heritage Forum. The Forum comes under the remit of the IALA ENG Committee and is chaired by Mr Neil Jones of Trinity House (UK).